This durable, drought resistant native is great for screening, backdrops, or as tree-formed specimens. Wax myrtle adapt well to a broad range of coastal conditions including salt spray, sandy soil, and wind. 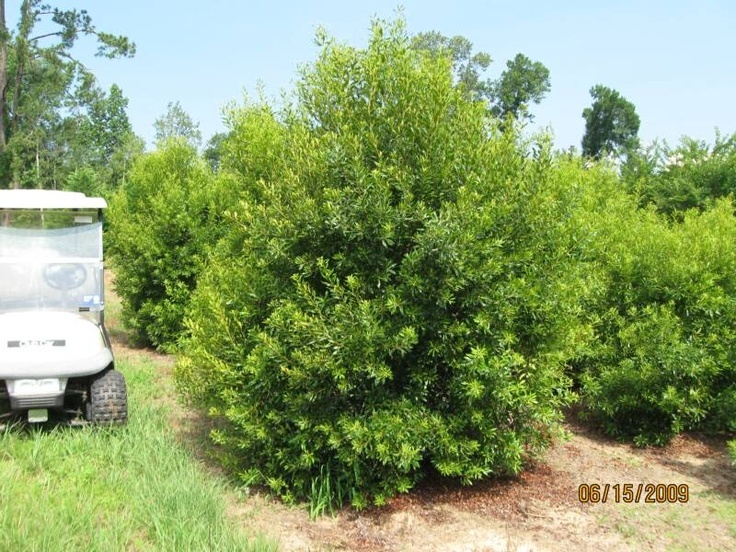 Though untrimmed hedges can reach 15-20′ tall, wax myrtles are often sheared to maintain a more compact appearance. This shrub is a work horse- it’s durable, it’s versatile, it rarely disappoints.